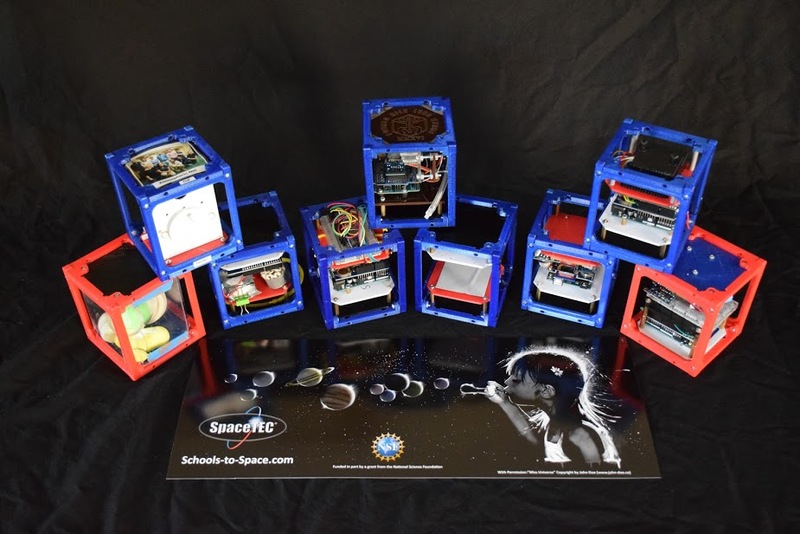 SpaceTEC®’s Schools-to-Space® Program is a proud co-sponsor of 10 student teams that were selected by Teachers in Space as winners of its Airbus Perlan Mission II CubeSat Flight Experiment contest. The teams, who come from schools in Connecticut, Florida, Georgia, New York, Oregon, and Puerto Rico, will be the first scientists in history to test global warming and other theories by capturing uncontaminated gases from the stratosphere as part of Airbus Perlan Mission II. The experiments will be flown onboard the Perlan 2 glider up to 90,000 feet this fall (http://www.perlanproject.org/), where the air density and temperature are similar to the atmosphere of Mars. 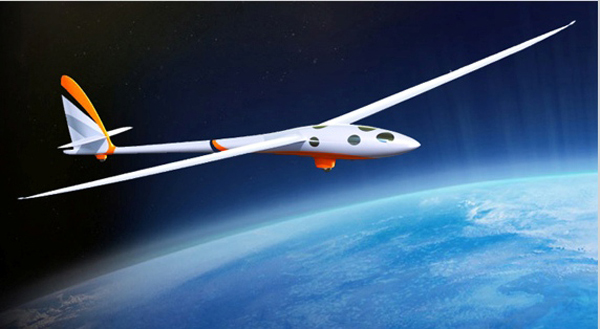 The two-seat glider has no engine and is carried aloft only by air currents, called stratospheric mountain waves. Each team was given a set of sensors, an Arduino micro-controller, and the CubeSat frame to contain their experiment during flight, as well as 3-D printing support for special components that may not be available commercially. Hardware support was funded by a grant from SpaceTEC® (as part of their Schools-to-Space® Program), a National Resource Center partially funded by the National Science Foundation, which provides skill-based, nationally recognized, and industry-utilized professional certifications for U.S. aerospace technicians.